Portable Radar Warning System is designed in a compact casing for finding and locating the ground radars operating in 1GHz to 18GHz frequency band. 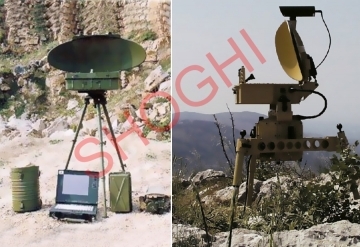 The Portable Radar Warning system comes in two different versions, a portable handy version and vehicular mounted. Portable handy version is extremely small and very light in weight so that it can easily be carried by a soldier as part of his combat operation. 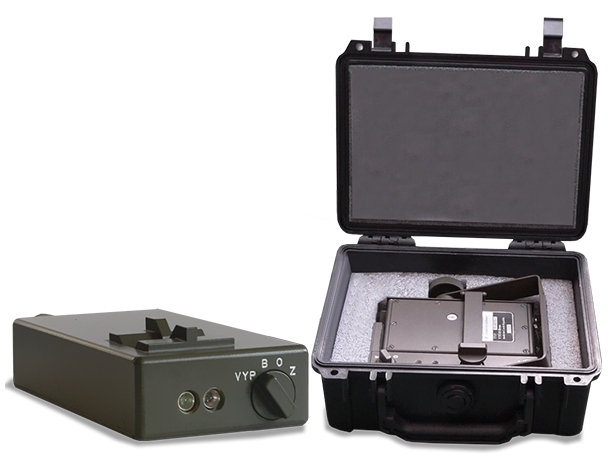 When the Portable handy radar warning system is exposed to radiation it generates a visual and audio signal.